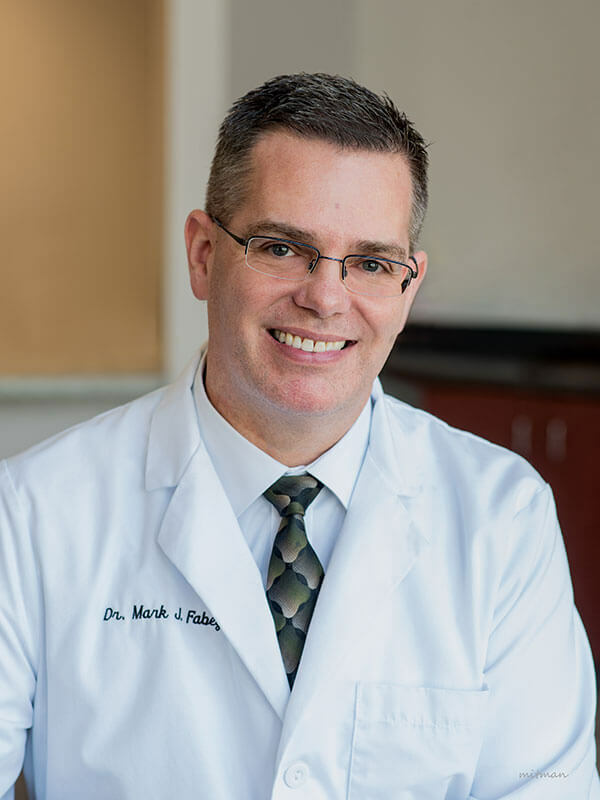 Dr. Fabey is a graduate of Villanova University and Temple University School of Dentistry. Upon his graduation from Temple School of Dentistry, he did a general practice residency at Muhlenberg Hospital (now Lehigh Valley Hospital). He has studied at the world-renowned Pankey Institute where he completed all of the institute’s continuum courses on cosmetic dentistry, rehabilitative dentistry and TMJ treatment. He has taken extensive dental implant courses with the Implant Seminar organization and the Osteoready Implant organization. Dr. Fabey has also completed multiple courses with the American Association of Facial Esthetics for the certification in the use of Botox and the treatment of headaches and orofacial pain. He continues to keep his knowledge up to date by taking multiple courses each year. Dr. Fabey loves spending time with his wife and two college daughters. Dr. Fabey is an avid Philadelphia sports fan as he was born and raised in the City of Brotherly Love.